Formerly Heidelberg Fancy Dress, The Costumery is Melbourne’s greatest costume shop! 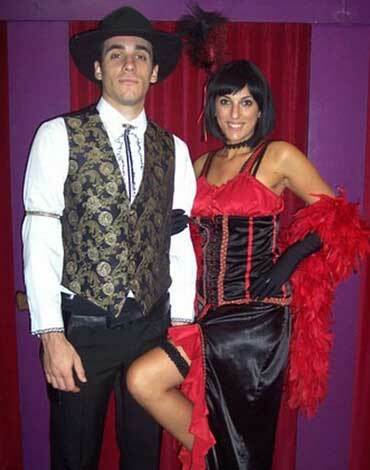 Your one-stop destination for quality costume hire & sales. 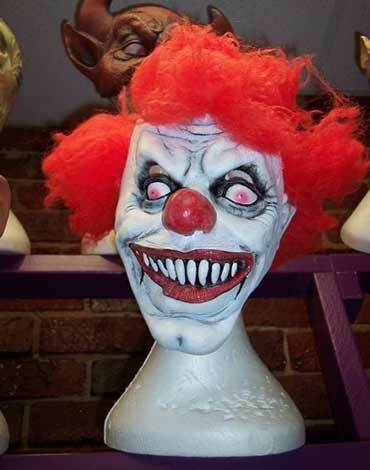 The Costumery offers in-store & online sales for costumes, wigs, masks, accessories, FX makeup, contact lenses & more. Book Week, Christmas, Commercials, Comic-Con, Corporate Events, Cosplay, Drag Shows, Fashion Shoots, Halloween, History Week, Mardi Gras, Mascots, Muck-up Week, Music Videos, Oktoberfest, Parties, Pet Outfits, Proposals (yep ithappens!) Protests, School Plays and just any excuse to dress up! You will be outfitted by our team of costume experts with experience designing, creating and styling for film, television, theater and commercials our team have the professional edge to outfit you like a star! We LOVE our job – to dress you like the rockstar / comic god / bombshell / zombie waitress or whatever it is, you want to be!! 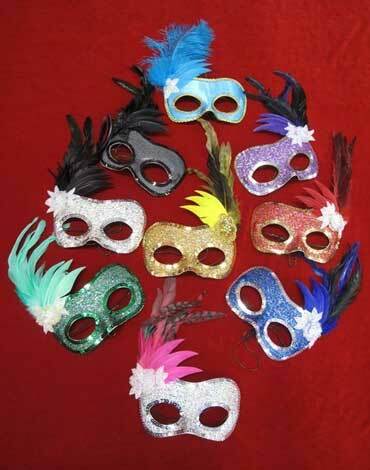 Fortunately, Heidelberg Fancy Dress has a quality range of masks and wigs that are perfect for costume parties. We have a huge store with thousands of costumes for hire to suit just about anyone. Click here to view our broad range of categories. 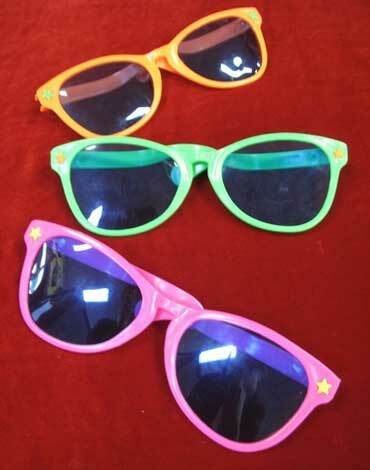 All items are available at a great price and offer superior quality. Our friendly staff members are super accommodating and are willing to help you find the perfect costume for your needs. 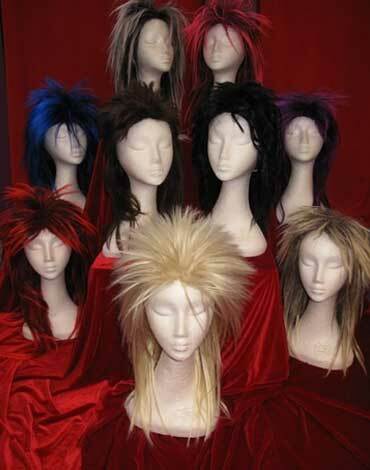 As well as costume hire, we can also provide morph suits, onesies, and wigs and novelties. We offer flexible payment options and generous return times over the weekend for your costume. Just make sure you keep your receipt. We have much more available in store. Call or visit us today! 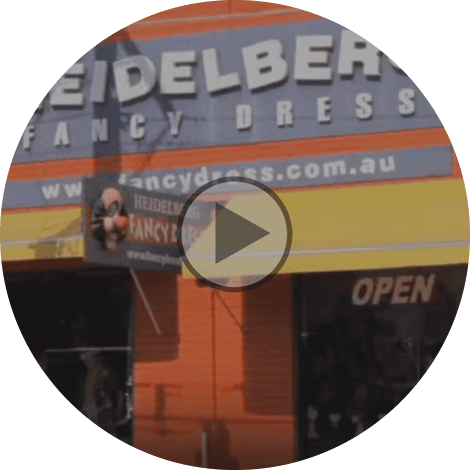 From superheroes to superstars and everything in between, Heidelberg Fancy Dress can provide Melbourne locals with cheap costume rental solutions for almost every kind of occasion. Browse our complete range of costumes and pop into our store located at 678 High Street, Reservoir. If you want to enquire about costume availability beforehand, give us a call on (03) 9471 2666.